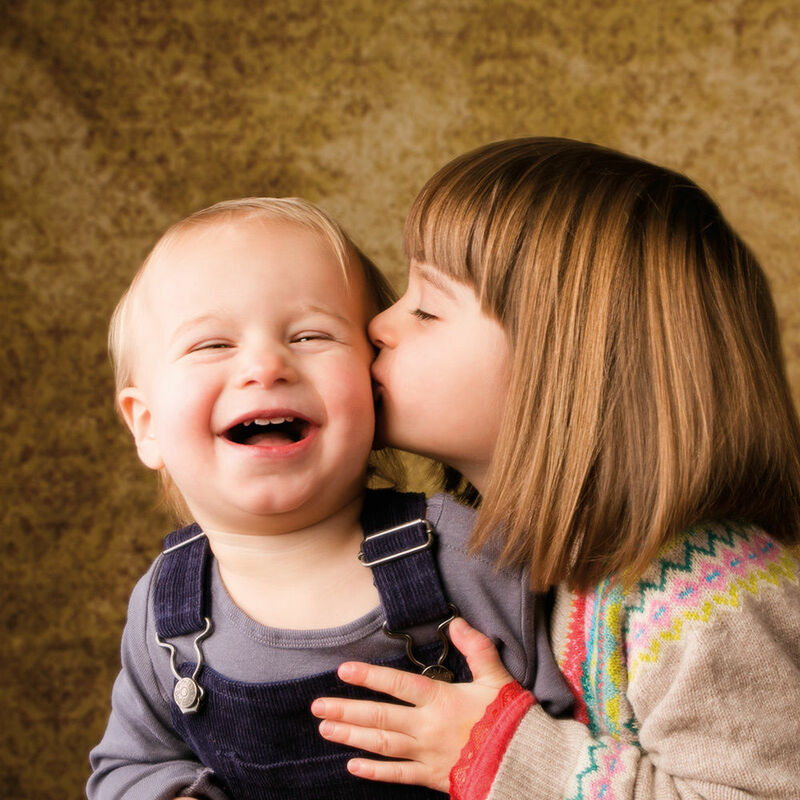 Elevate your “family photos” into artworks with photographer Kim Campbell. Her private garden and studio spaces allow people to truly be themselves while she captures genuine moments. Certified organic, paraben-free, and vegan. Six high-tech holds allow for versatility and variety in your style. Mix to create your own personal blend! Give them the gift of relaxation with a spa Gift Certificate from Blooming Moon Wellness Spa! 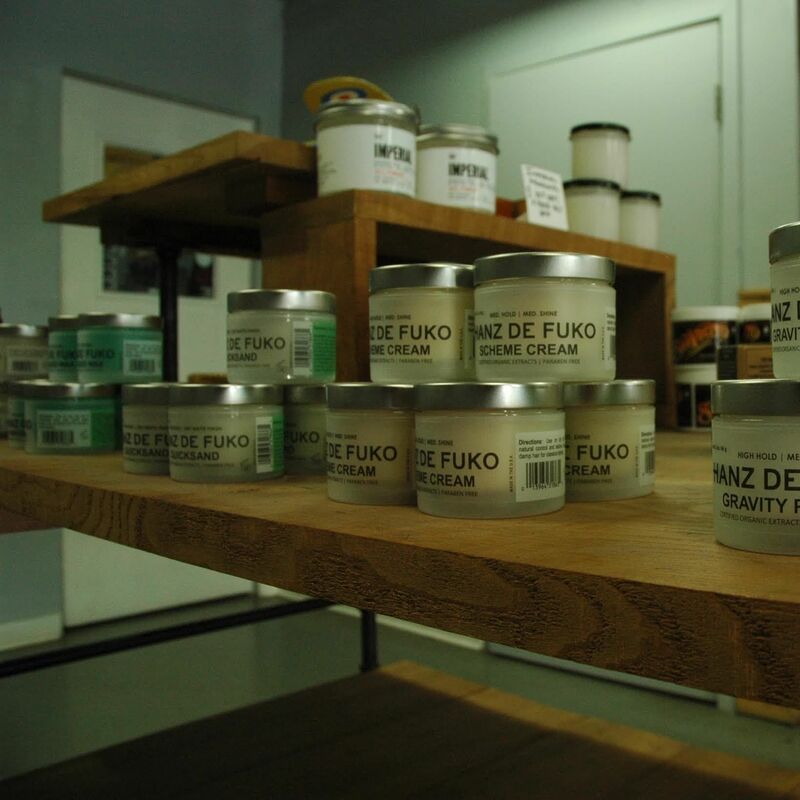 Leading as Portland’s favorite eco-friendly spa, Blooming Moon offers cruelty-free product lines, advanced skin care and pampering spa treatments. 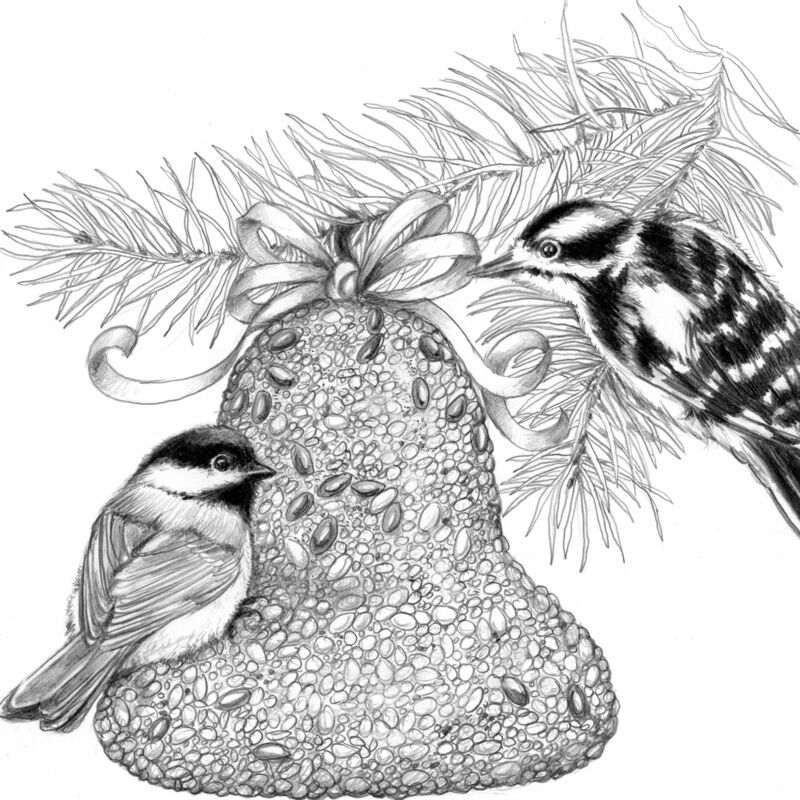 Bird Feeders & Houses Seed, Nuts & Suet, Hummingbird Supplies, Squirrel & Bat Stuff, Birdbaths & Wind Chimes, Nature Gifts & Jewelry, Peace Poles & Garden Art, Kids’ Puzzles, Books & More. 20% off of a single purchase. Good until December 31, 2016. 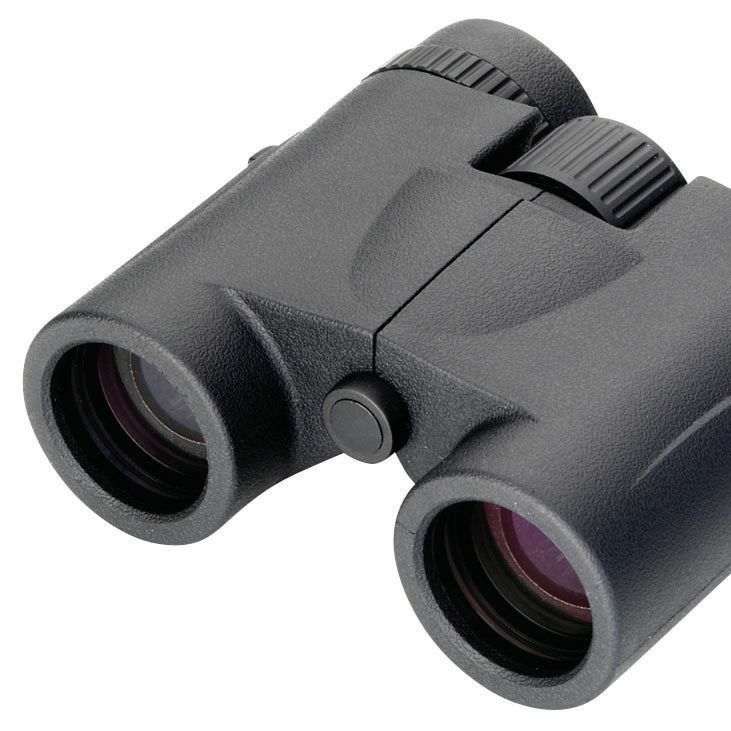 See it all with the light-weight, compact Opticron Oregon 8x32 binocular, $150. 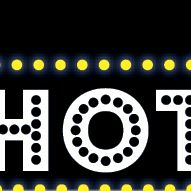 Wide selection of sports optics, gifts, nature books, hiking & field guides, bird feeders and seed, children’s books and toys. 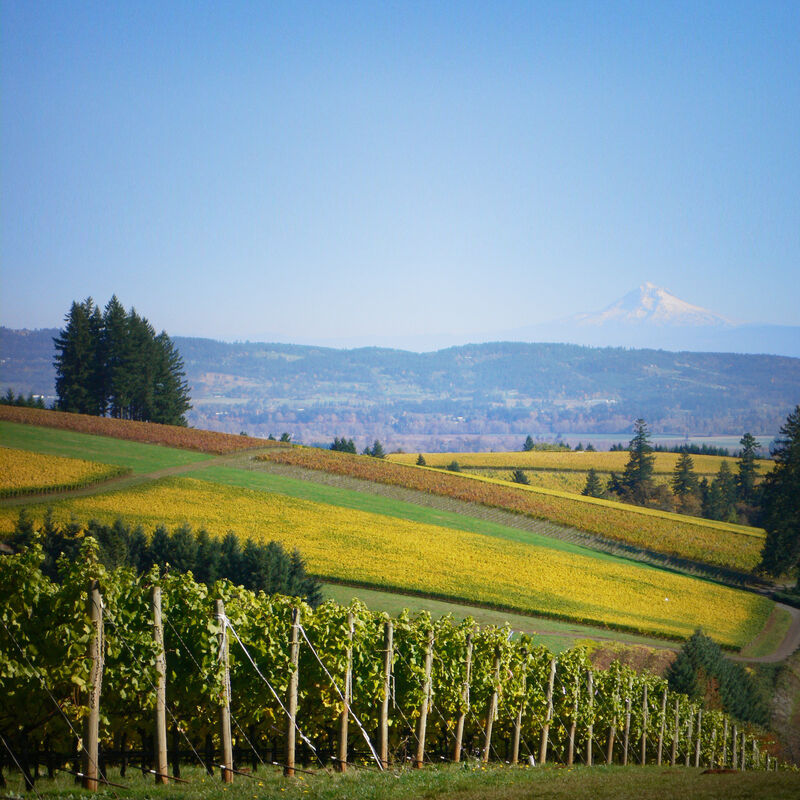 The Willamette Valley has been named Region of the Year, just in time for Wine Country Thanksgiving. 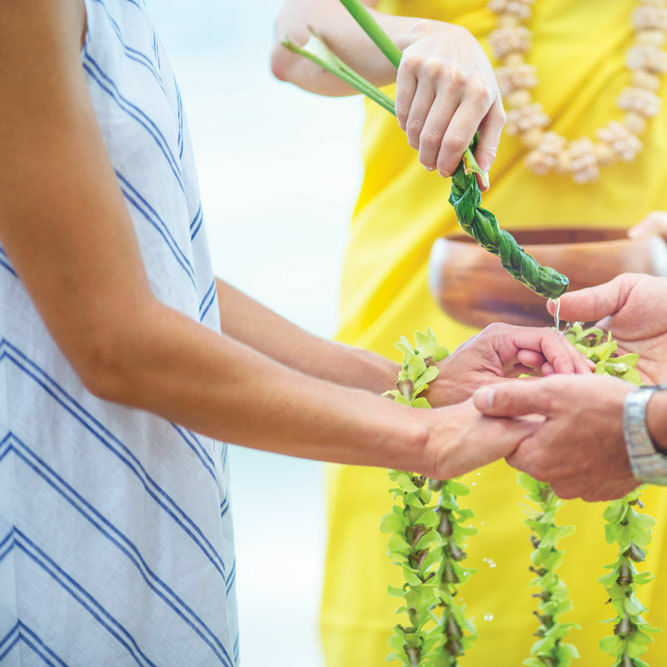 An array of exclusive amenities and programs to immerse in Hawaii’s culture. 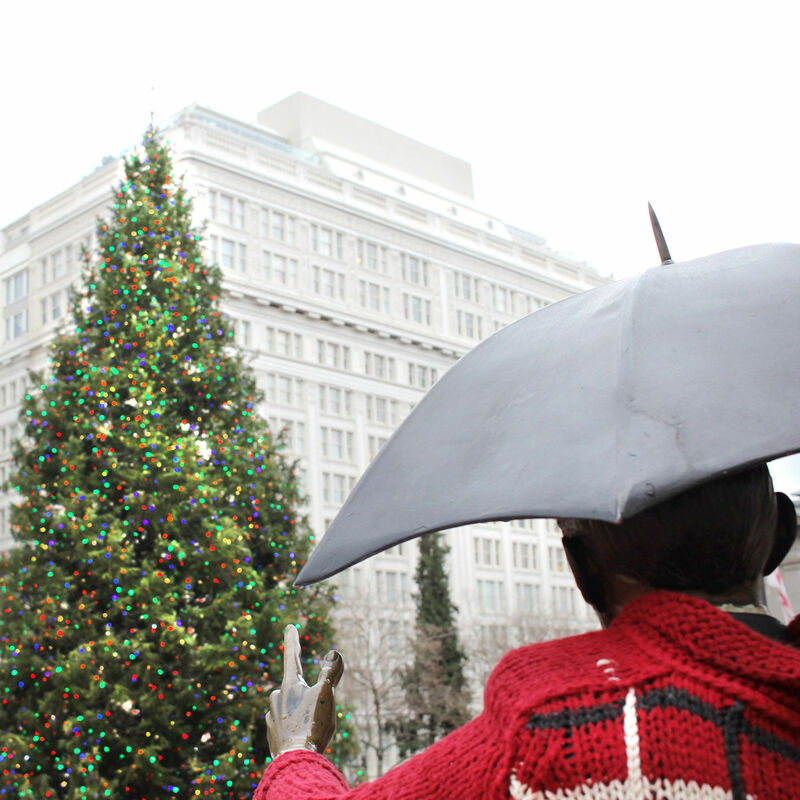 Twinkly lights, Pop-Up Shops and free parking are back in celebration of the holidays. 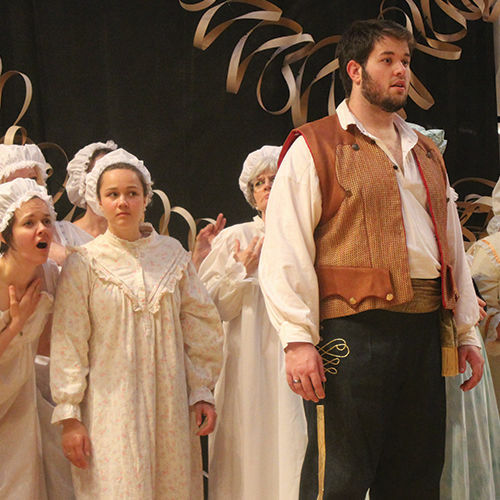 Marylhurst: an arts, literature and music hub 10 miles south of Portland. 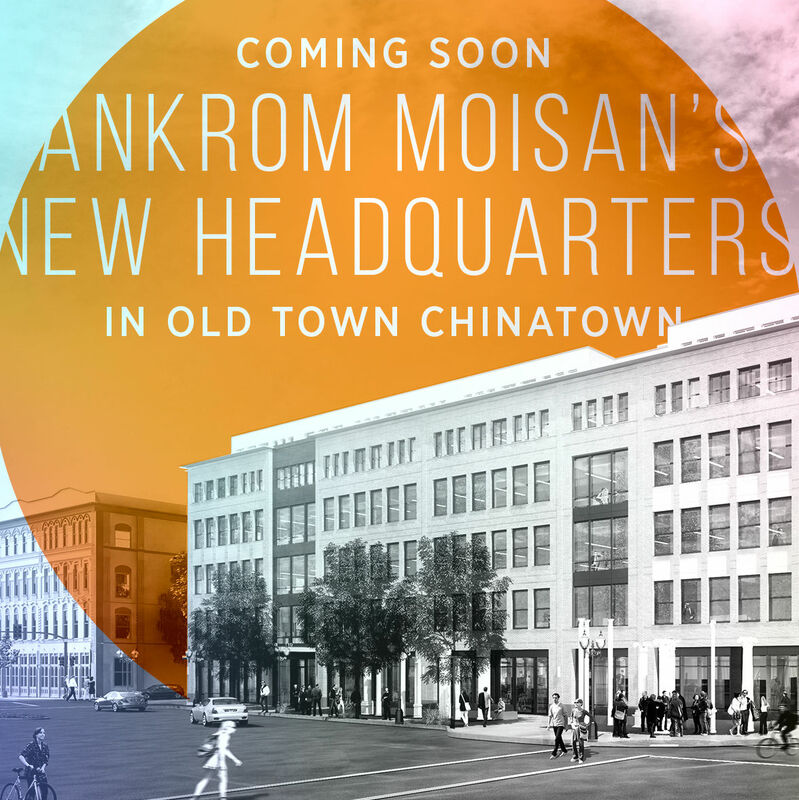 Ankrom Moisan, the architecture and design firm that has helped shaped iconic Portland neighborhoods like The Pearl and the Southwest Waterfront is relocating to a new headquarters in mid-November. Meet Jill and Greg! Residing in their waterfront condo neighboring the Broadway Bridge. 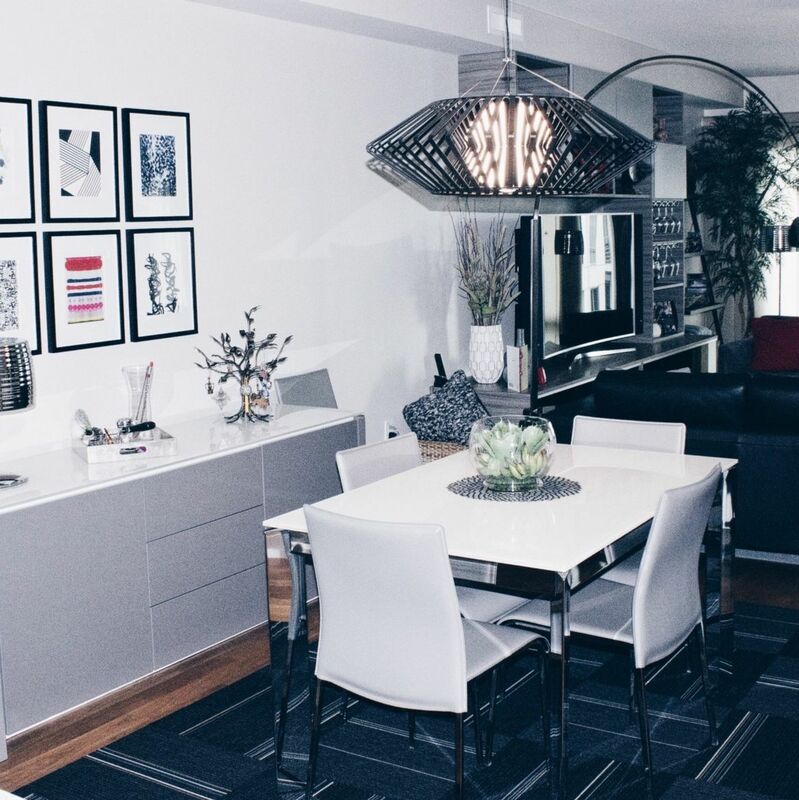 They are just a glimpse at how Hip is helping to create one inspirational living space at a time. Modern design is simply the avenue Hip is pioneering. 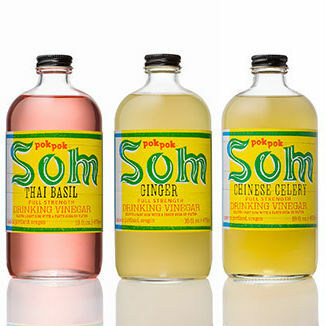 A drinking vinegar that makes an all natural soda or cocktail mixer. 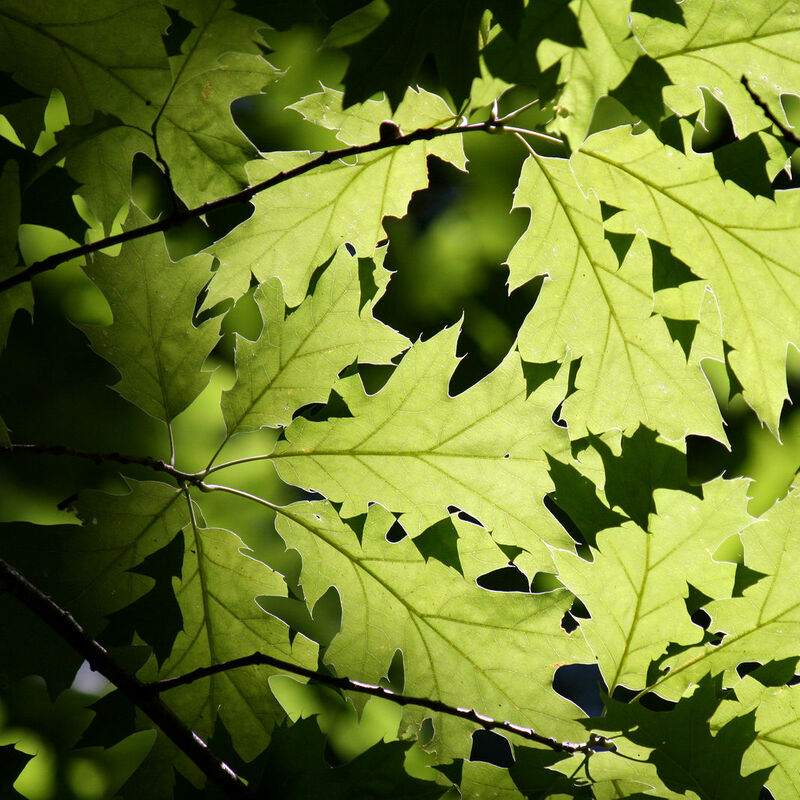 Oregon’s forests are among the state’s most popular attractions, providing visitors with plentiful recreational activities. 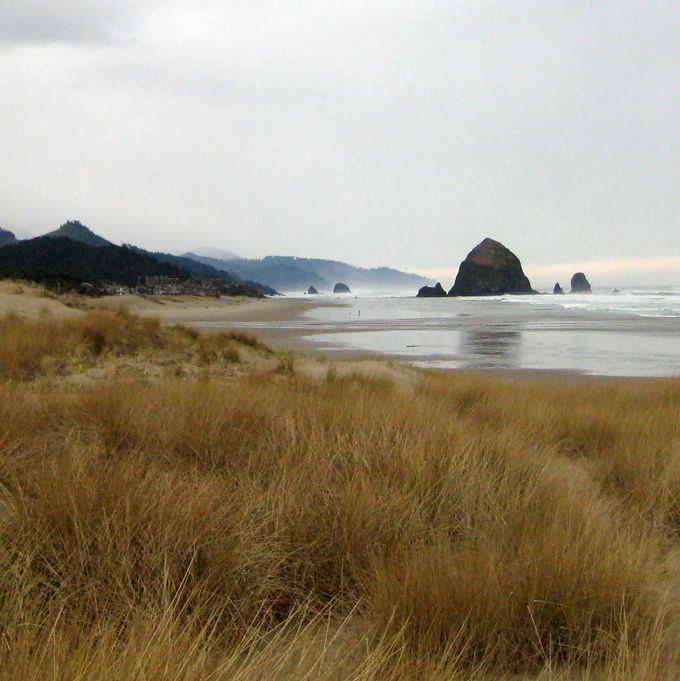 But these wonderlands are so much more - they are sources of clean water and air, diverse wildlife habitat, and more. As most travelers will attest, the cuisine of a culture can teach you much about its people and values. The same is undoubtedly true about a culture’s drinks. 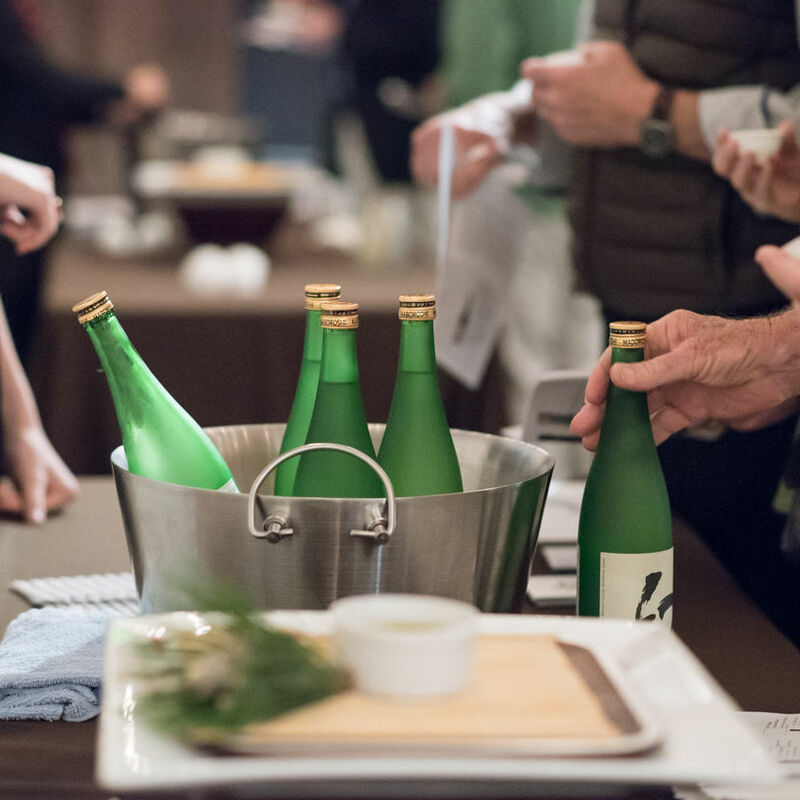 Connect with the culture of Japan at a sake tasting event at the Leftbank Annex. 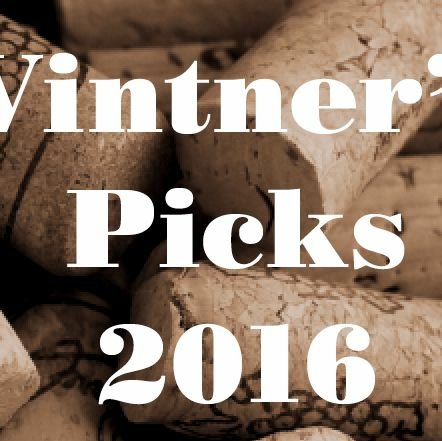 Introducing Portland Monthly’s Vintner’s Picks 2016! We have highlighted the top wineries, growers, and vintners in the state’s booming wine industry. The fall in Portland is synonymous with art. 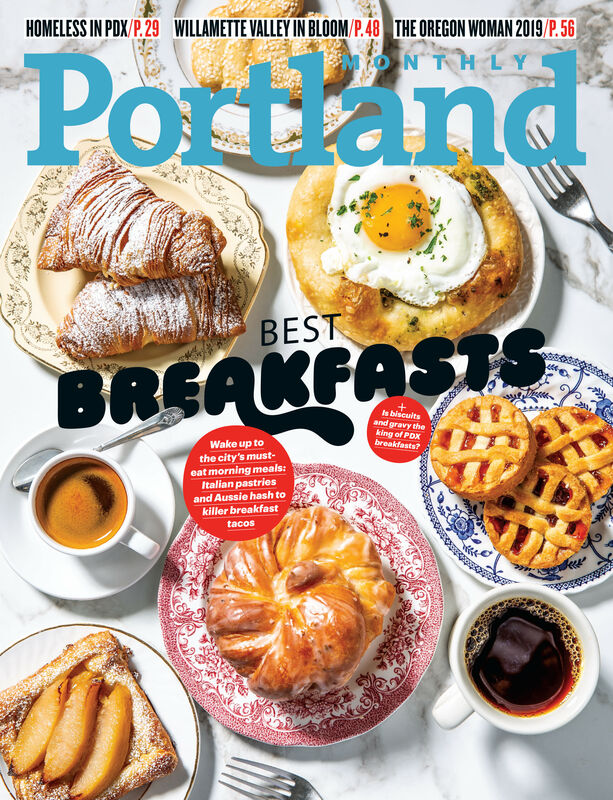 Portland Monthly’s Fall Arts preview is an anticipated resource for enthusiasts, first timers and also for those in the field. 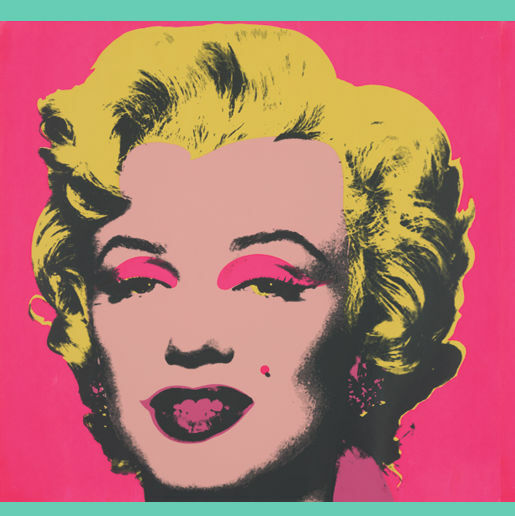 Spend the night with Andy Warhol at Portland Monthly's The Factory! 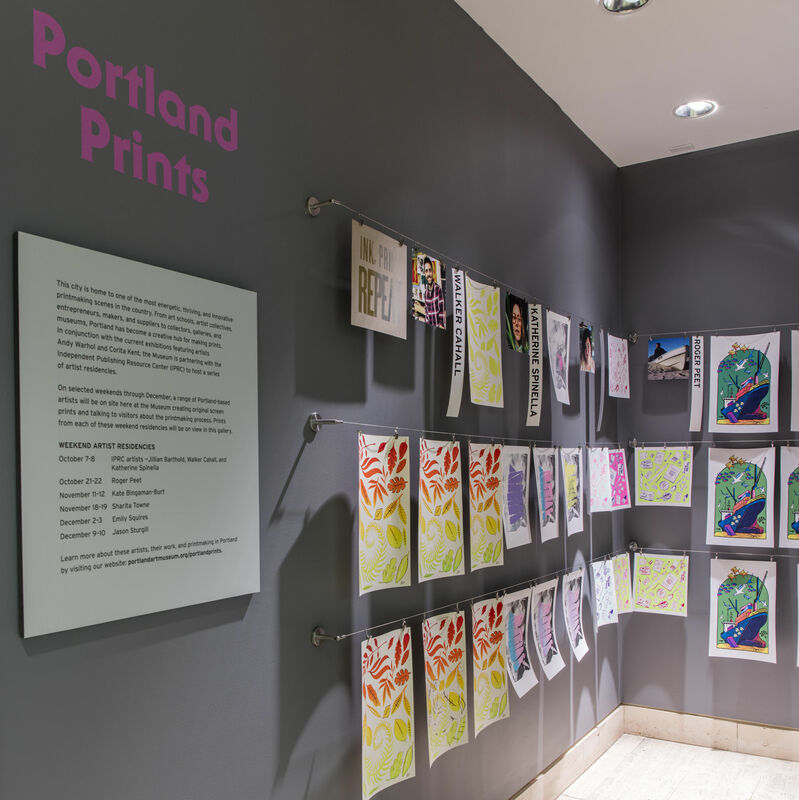 Join us at the Portland Art Museum on November 2nd for an after-hours look at the Warhol exhibit. 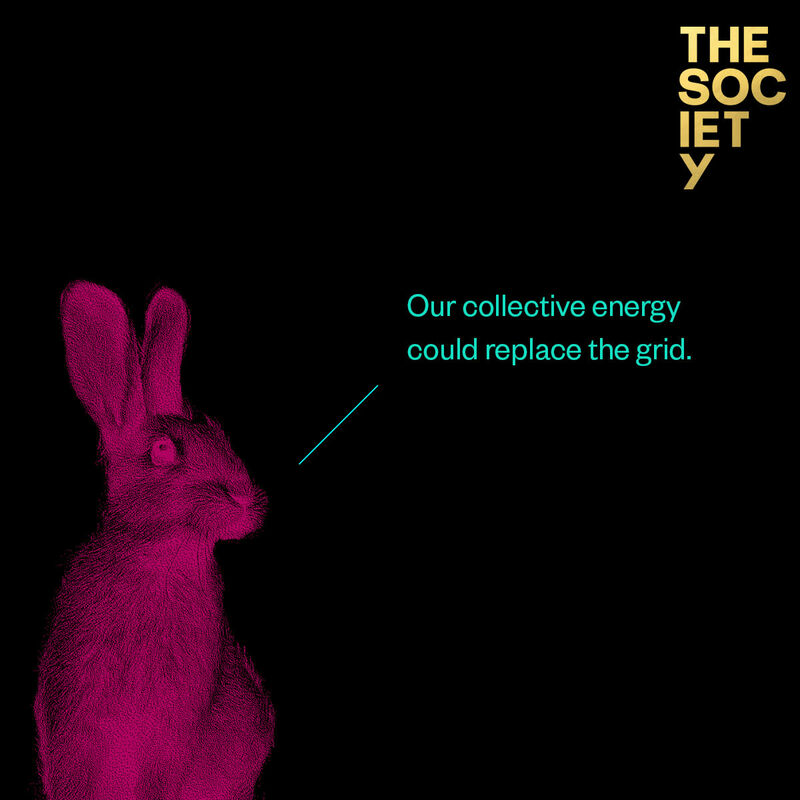 A new hospitality design collective steps into the spotlight.